Sielox AnyWare™ is a simple and scalable browser-based access control monitoring and event management solution for small to mid-sized businesses. It allows authorized individuals to manage doors and alarm points from anywhere, at any time, via LAN, WAN, WiFi, and high speed cellular service on a variety of devices including smartphones, tablets, and laptops. Sielox AnyWare supports up to 40 doors and 25,000 cardholders with the capacity to retain one million system events with detailed event filtering for system reporting. 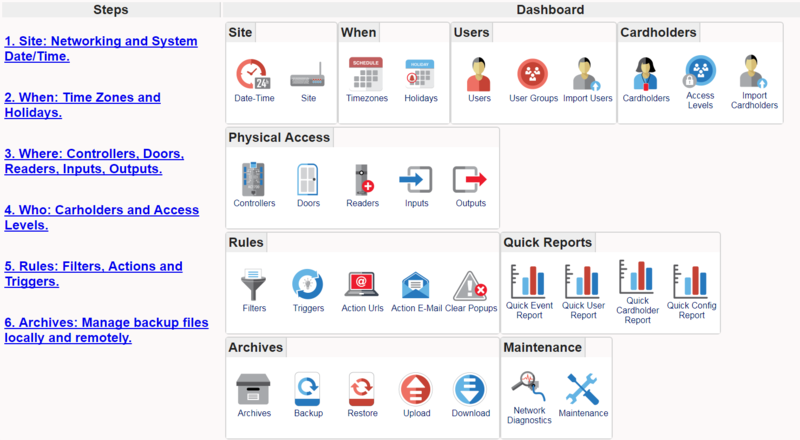 With preinstalled software, Sielox AnyWare is a plug and play browser-based solution that utilizes an IT friendly network appliance that can be configured in a matter of minutes. 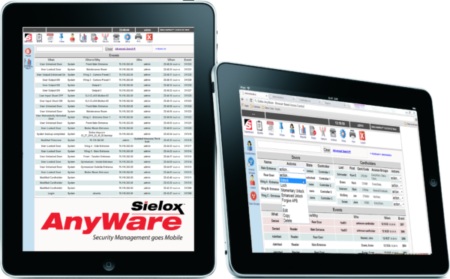 Sielox AnyWare provides a cost-effective, easy-to-use, proven security foundation. Are you planning a new Access Control project?